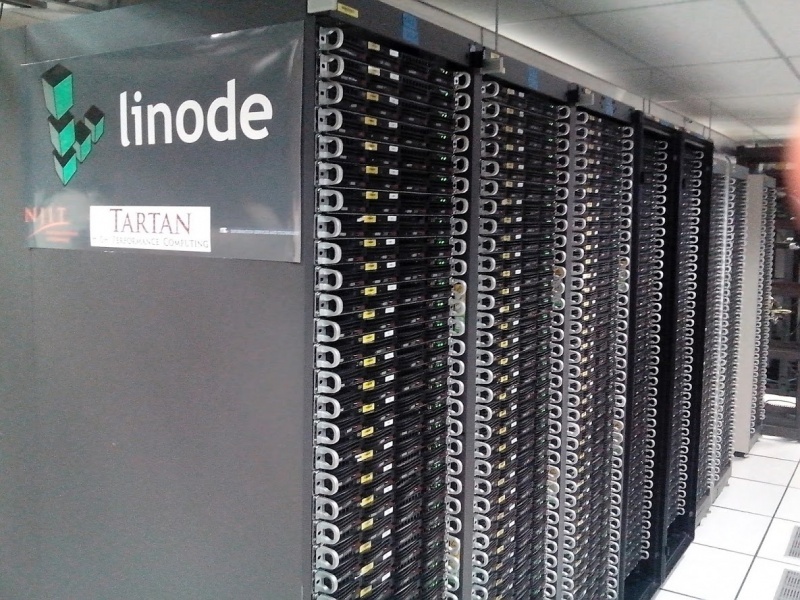 New Jersey Institute of Technology (NJIT) recently received 420 Intel-based Supermicro servers from Linode, a Linux-based cloud hosting company based in Galloway, NJ. The servers, valued at $1.2 million, will support advanced instruction, research and career advancement for NJIT students. These servers are being deployed as nodes within NJIT’s computational framework and are expected to be fully operational by May of this year.